Much better than mouse ears with your name on ’em I think. When I was a little kid and my family went to Disneyland, I always felt like the Disneyland experience didn’t start when we entered the park gates. I felt like it began when I walked beneath this giant hat. 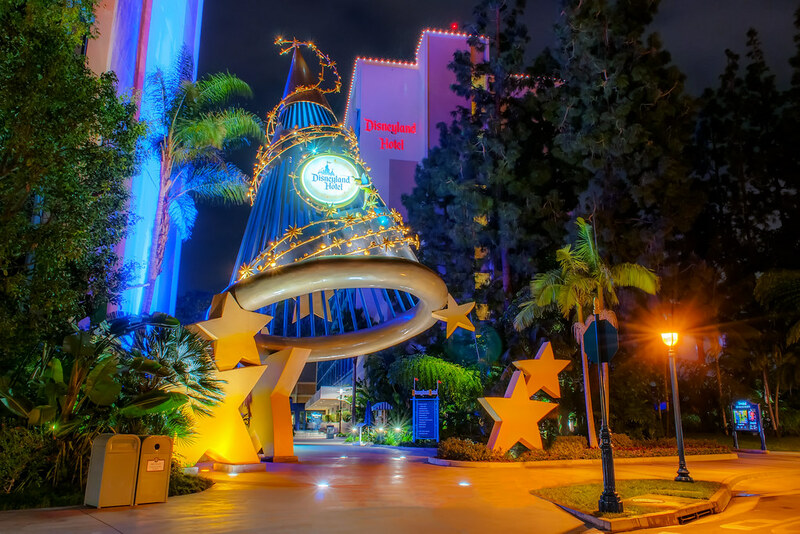 This entry was posted in Downtown Disney and tagged disneyland hotel, hat. Bookmark the permalink.